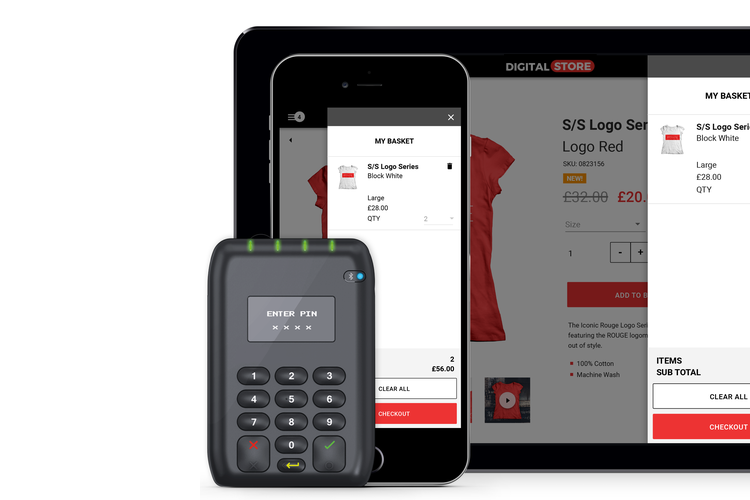 Fully transactional mPos with full product catalogue to give customers a frictionless shopping experience. 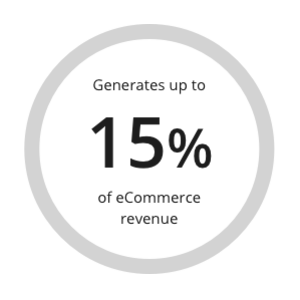 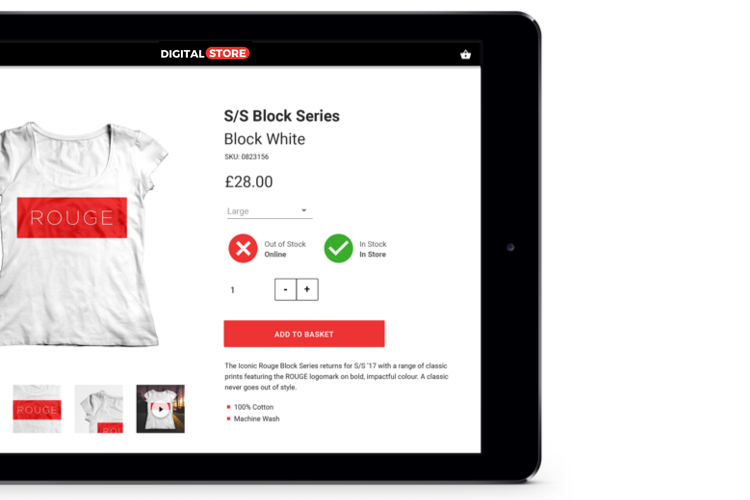 Create a direct channel for stores to order from your website. 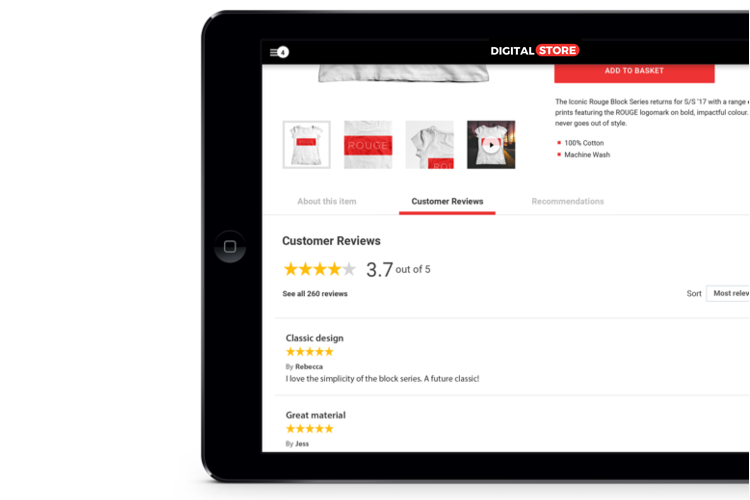 Make it easy for sales associates to access online content in-store. 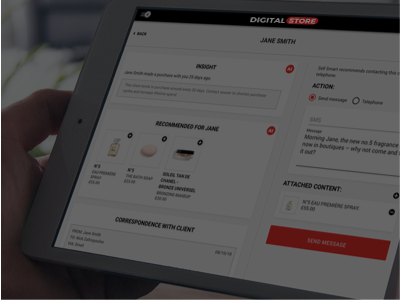 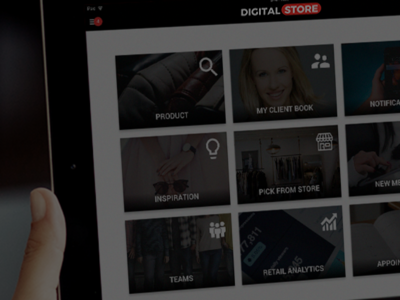 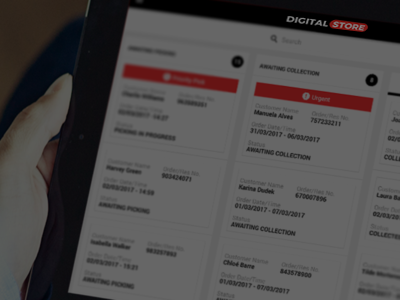 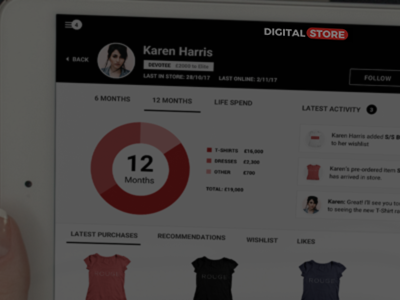 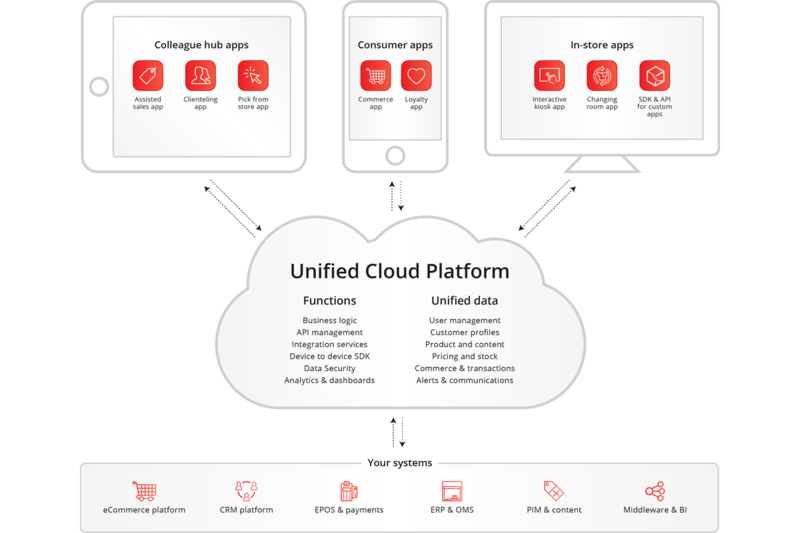 As part of the digital store platform, the assisted sales app allows you to differentiate from your competitors and opens up a whole new range of opportunities to drive innovation, power business-as-usual, and deliver engaging store experiences.